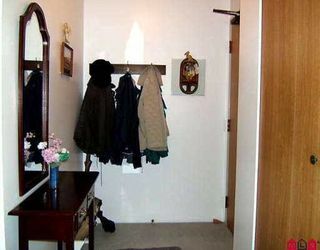 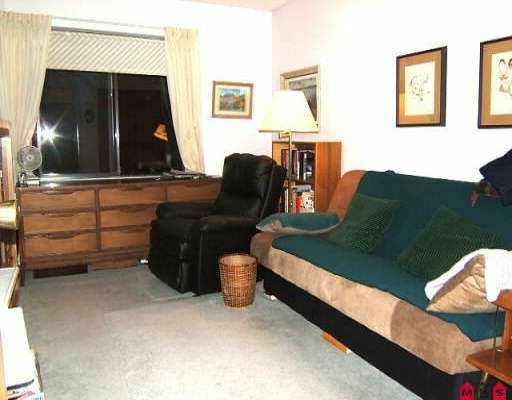 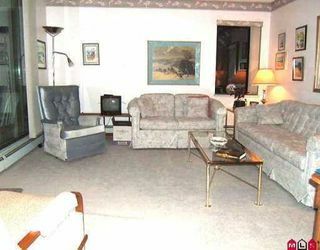 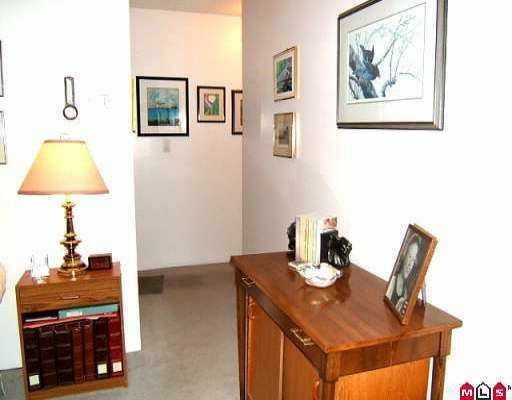 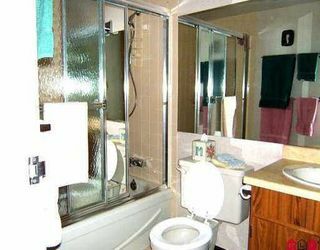 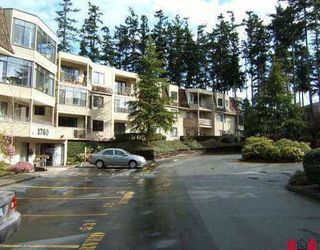 Bright, corner 2 BR condo with SW exposure. 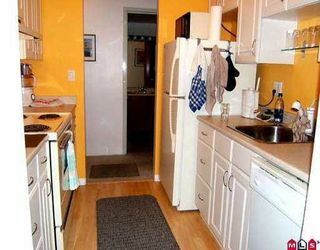 This home is well decorated with newer kitchen cupboards & appliances, laminate flooring in kitchen & dining room as well as an enclosed deck providing additional living space. This well managed complex is located within easy walking distance to main shopping area in South Surrey/White Rock & features a park like setting. As one of the large units in the building it offers a walk through closet & half bath off the master bedroom.